Rich Stacey-Chapman has been involved in Sitting Volleyball for 10 years in a range of different roles. Professionally he has been the Sitting Volleyball Development Manager at Volleyball England, working with sitting volleyball clubs to support their development and managing the Great Britain Sitting Volleyball programme. Within the role he has delivered coaching sessions for a range of partners including LimbPower, the Royal British Legion and the British Paralympic Association. As well as the events to support the development of the sport, he has also delivered corporate activity with organisations such as UBS, Standard Chartered and several sponsors of the British Paralympic Association. These sessions provided fun and engaging sessions, allowing participants to experience a Paralympic sport and develop an understanding of disability awareness. As a volunteer, he has established and coached local clubs as well as working with Leicestershire and Rutland Sport to develop and deliver the County School Games competition. 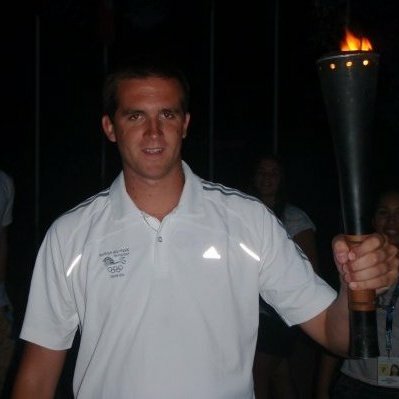 Previously he was the Team Manager for the GB Sitting Volleyball Men’s and the Assistant Team Manager for Women’s Team. At the London 2012 Olympic and Paralympic Games, Rich was a Games Maker working at the Indoor and Sitting Volleyball competitions, preparing the courts and supervising them during matches. 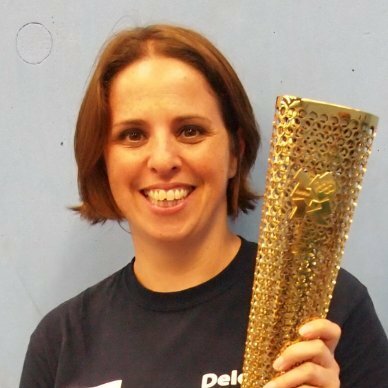 In May 2013, Rich established the Sitting Volleyball Experience, delivering a range of sessions around the country. 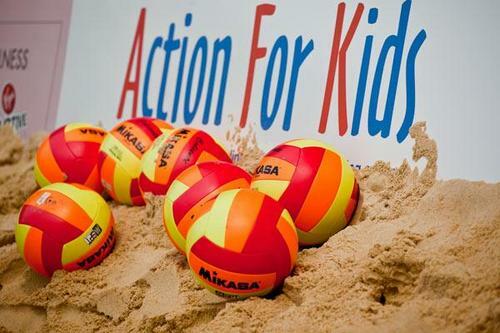 Having taken time out to return to Volleyball England in a full-time role he is now back delivering activity with the Sitting Volleyball Experience. He is a UKCC Level 2 Volleyball and World ParaVolley Level 1 Sitting Volleyball coach and has attended range of workshops by Sports Coach UK and Disability Sport Coach.